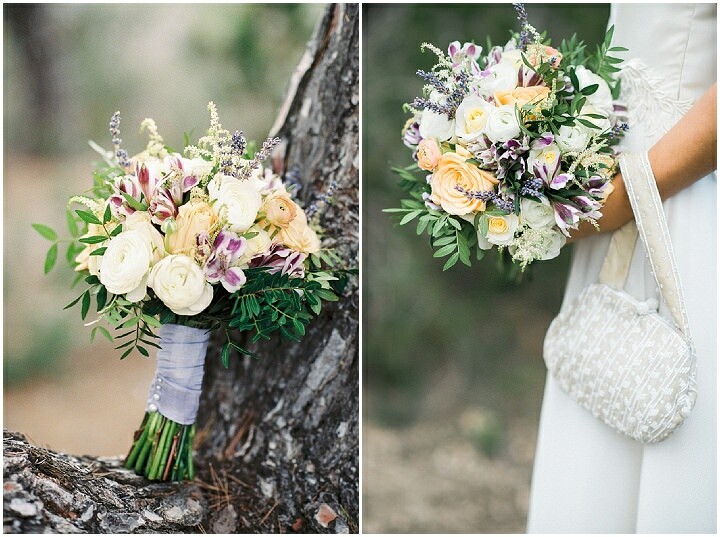 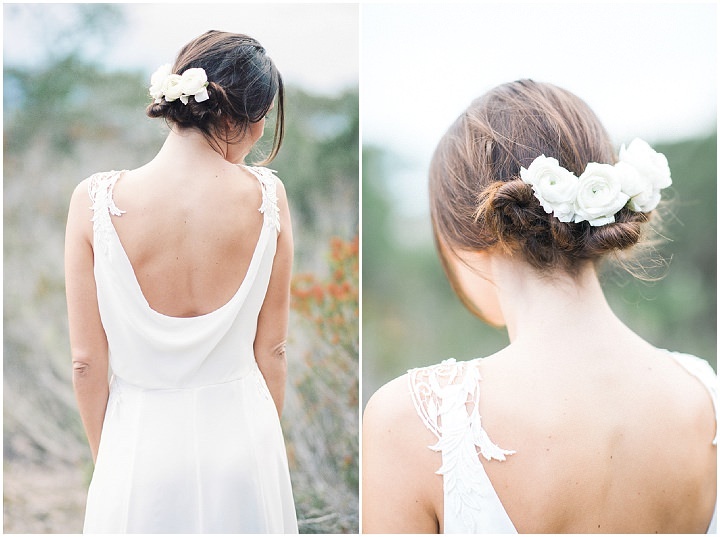 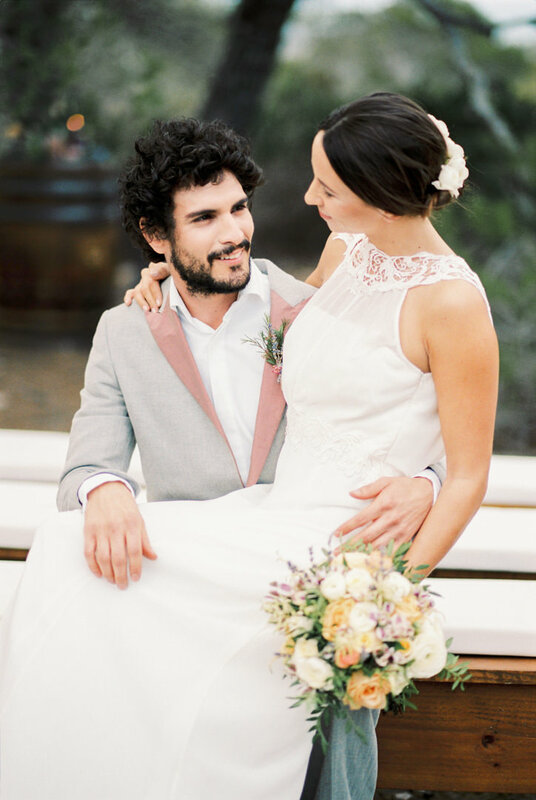 This afternoon I have a gorgeously simple Ibiza shoot to share with you. 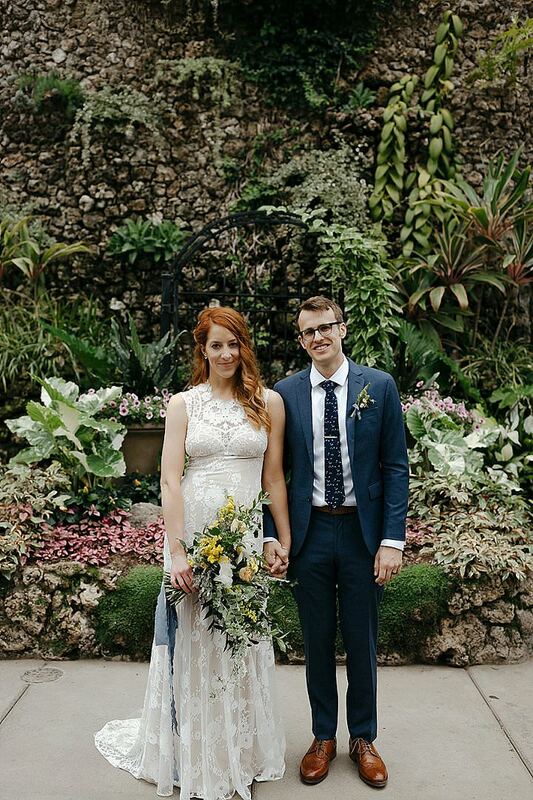 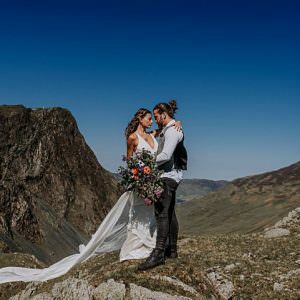 With its eco-friendly vibe, it is filled with natural and sustainable décor, a very stylish couple and all within a secluded woodland setting. 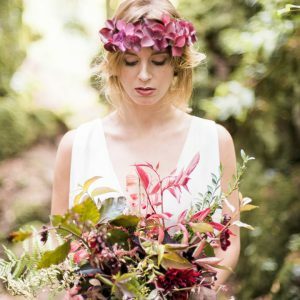 The Balearic light fills the photography with a stunning tone, beautifully captured, styled and submitted by Heike Moellers. 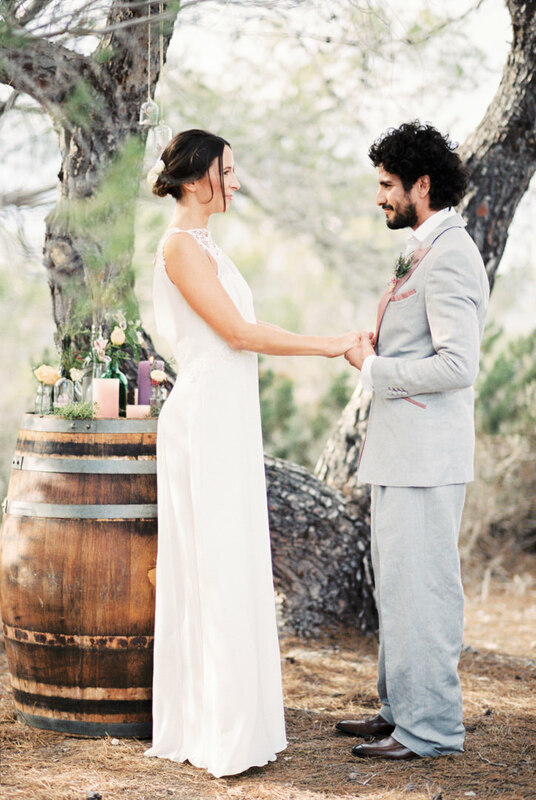 In the shadow of the pine trees on Ibiza took this inspirational shooting place. 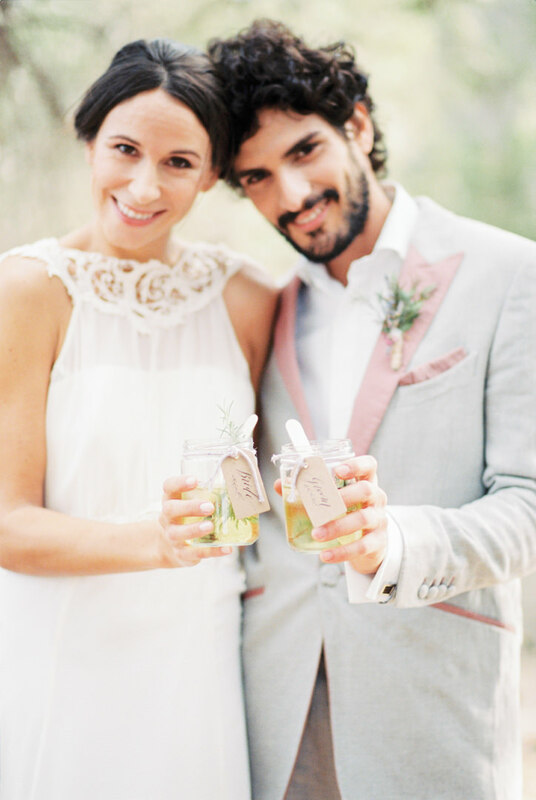 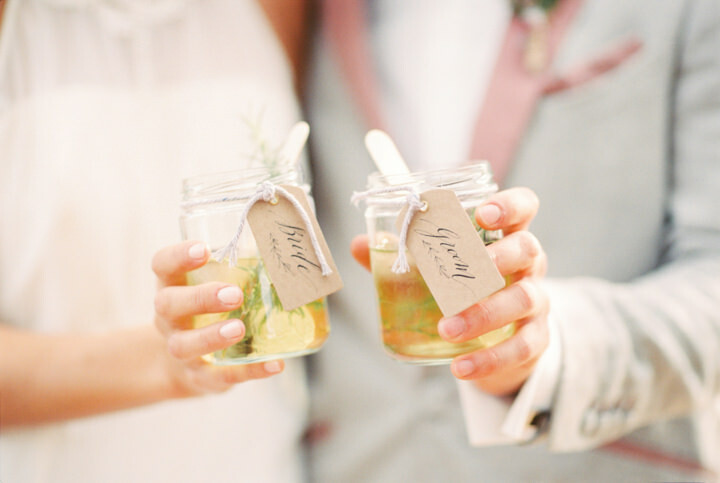 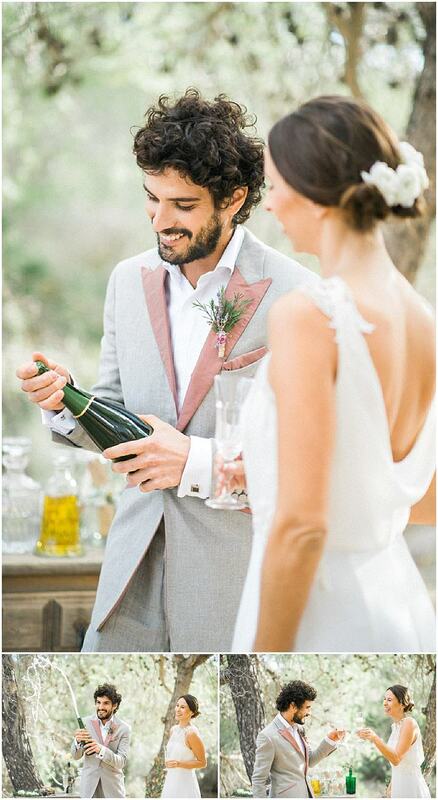 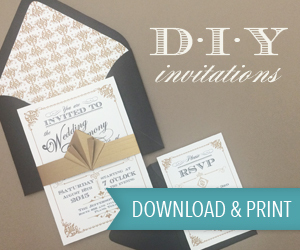 In cooperation with Spanish and German vendors we created an eco-friendly wedding theme. 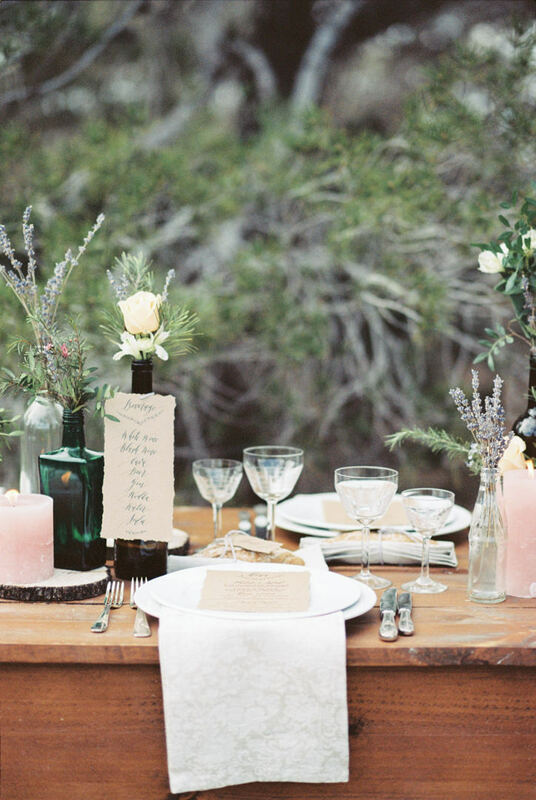 The mood of the pictures is given by the natural surrounding of the pines and bushes. 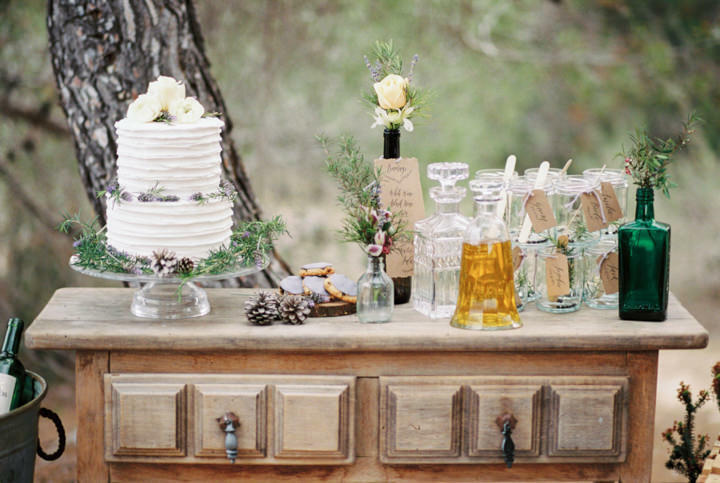 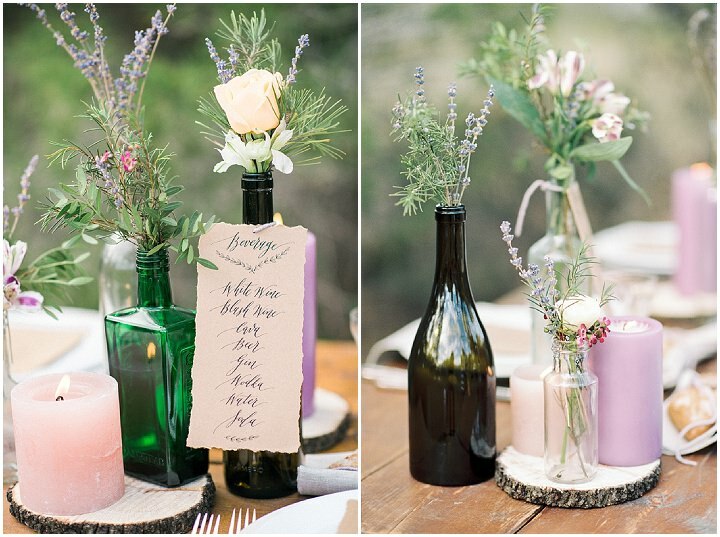 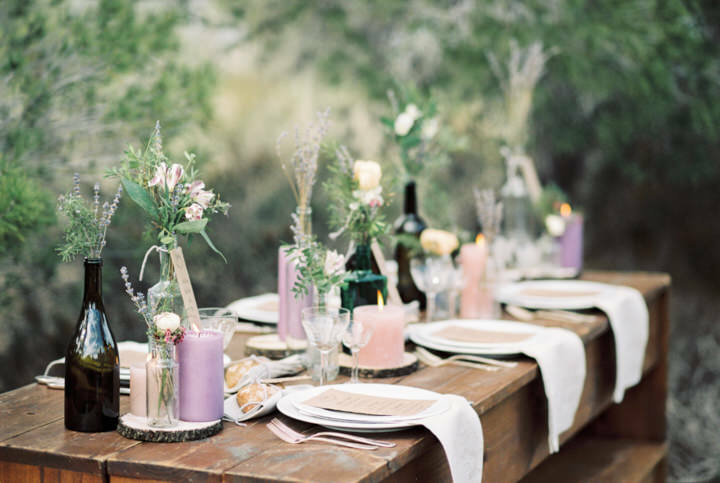 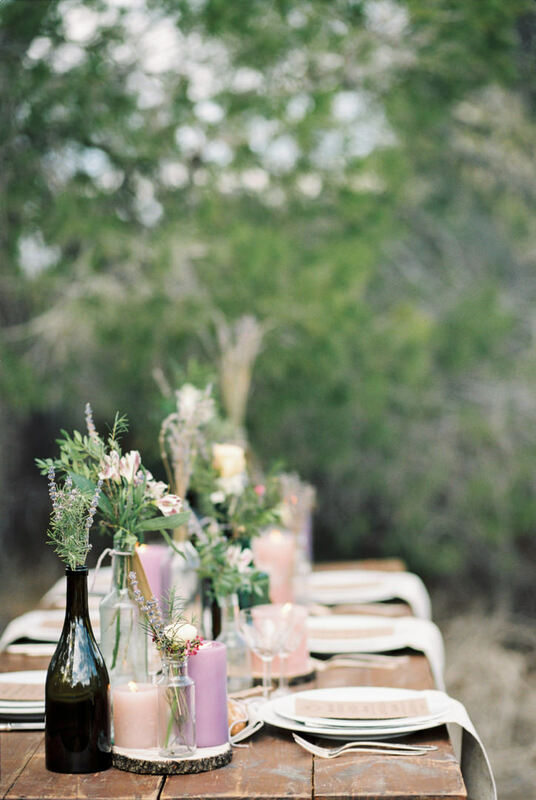 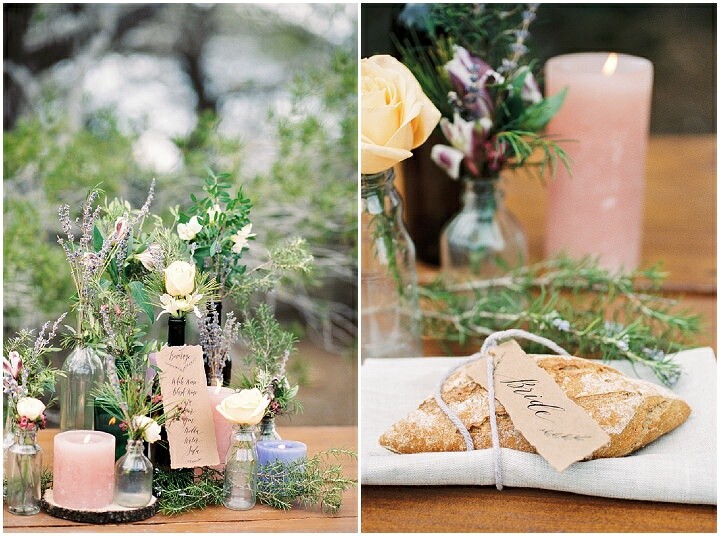 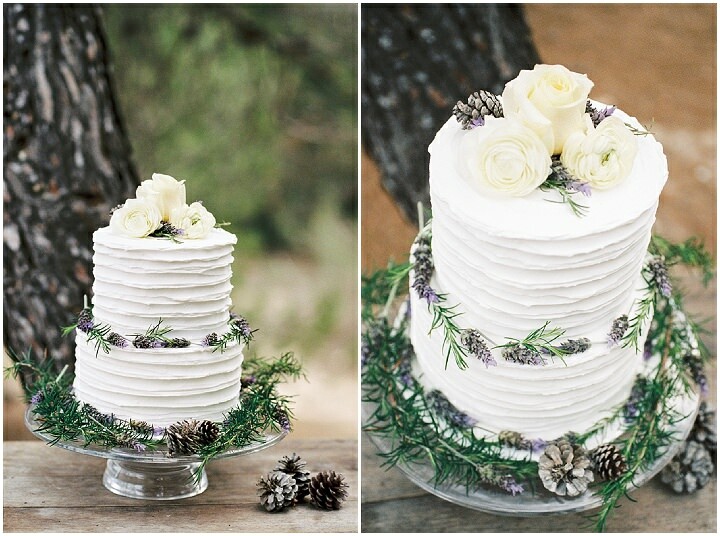 The natural theme is highlighted by wild Rosmary and Lavender. 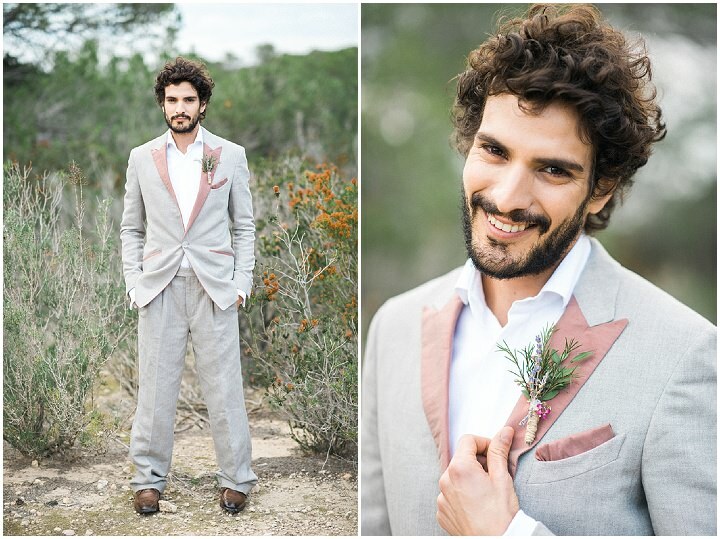 Both are growing in the countryside on Ibiza and we only needed to pick it for the shoot. 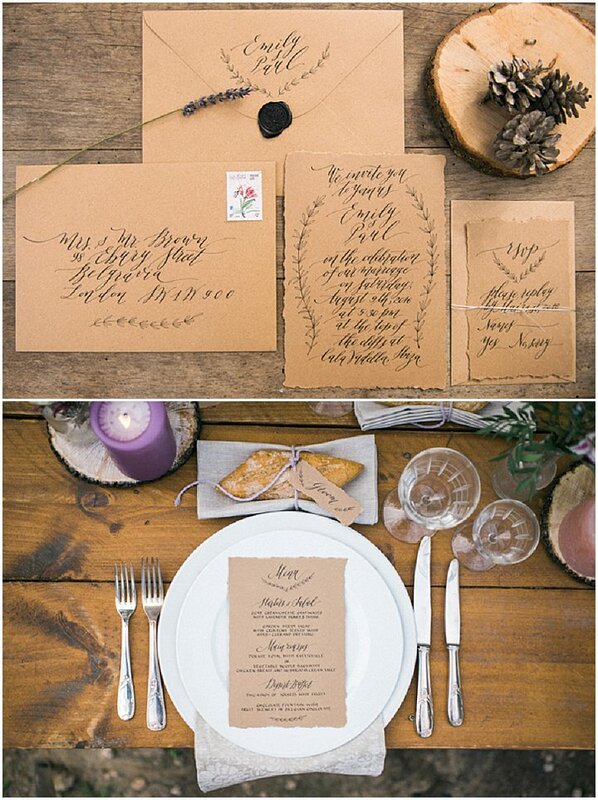 Continuing the eco-friendly theme, all the stationary is on recycled craft paper with hand drawn calligraphy, and little branches decorate the papers. 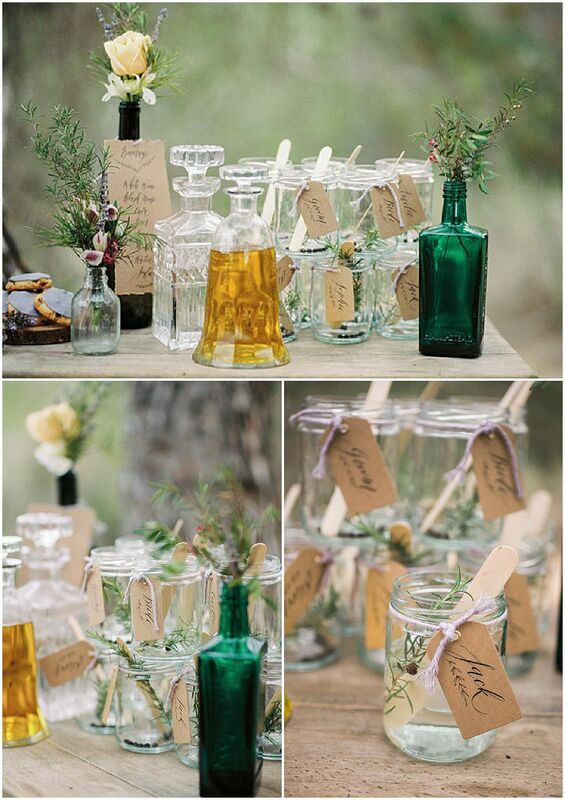 We used recycled wine bottles for the vases and served drinks in jars. 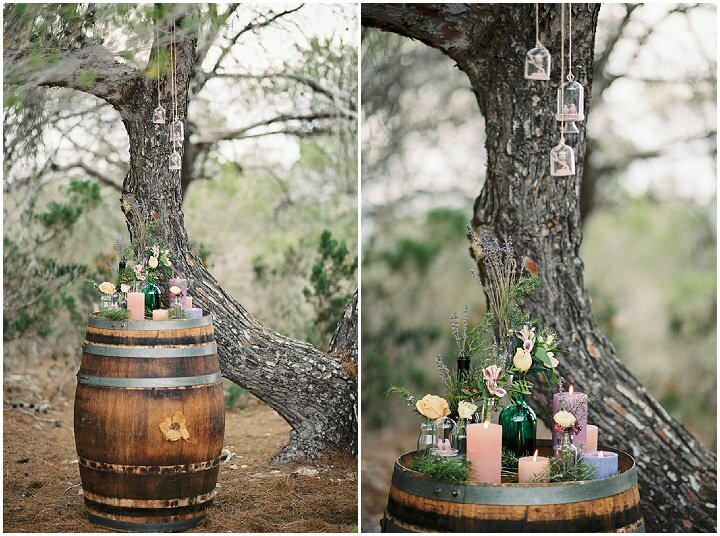 The rings are made out of olive tree wood – a natural resource from Ibiza. 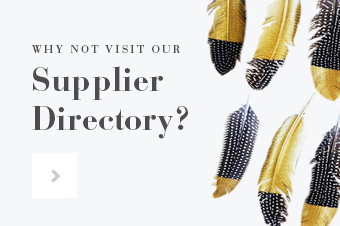 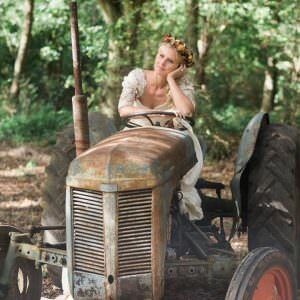 All of the clothes are made of natural fibers like silk and linen, and finally the use of antiques and vintage accessories make the mix perfect. 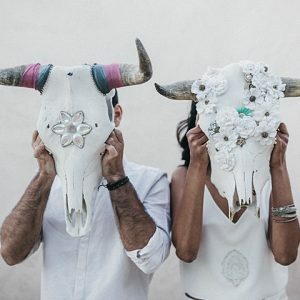 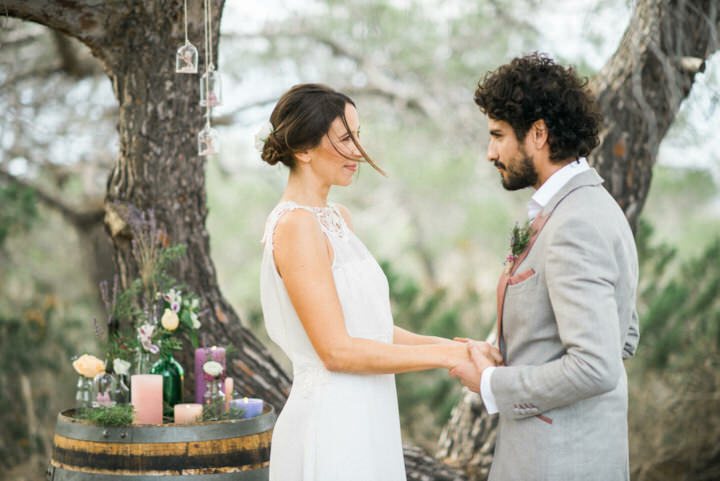 Tags: Ibiza, ibiza wedding, Ibiza photographer, styled shoot, eco friendly wedding, Rustic Inspiration, woodland inspiration, Heike Moellers.